Hollywood Model Management LA has become renowned for having a keen eye for scouting talent and building first-rate and long-lasting careers. Located in the heart of West Hollywood, California, this trend-setting agency services local US and international clients by concentrating on bringing and discovering the freshest cutting-edge faces from around the globe to the West Coast. 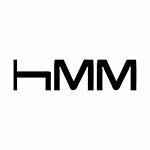 <br><br> With a highly-driven team with decades of experience in the business, HMM is the quintessential destination for all fashion and advertising needs. 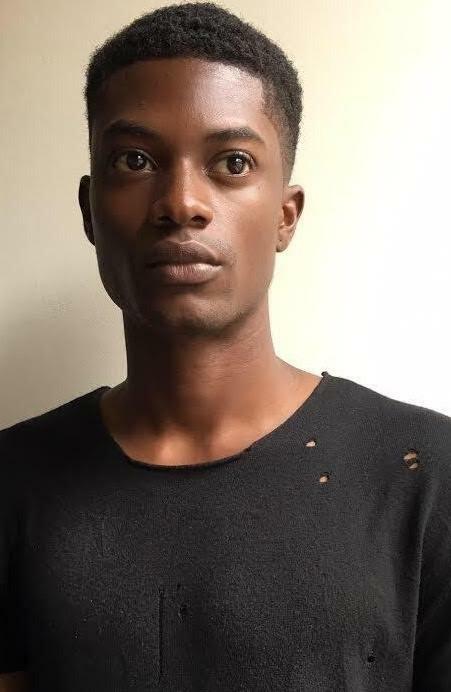 Representing both Men and Women for high fashion, runway, and e-commerce, HMM boasts an impressive in-town and international roster of top models traveling between major markets around the world. HMM’s grass roots focus on global scouting efforts, and a particular eye on hands-on development and nurturing of their models. HMM prides itself on the emphasis of making a mark in the industry, and the longevity of its model's current and future careers and taking them to the next level!